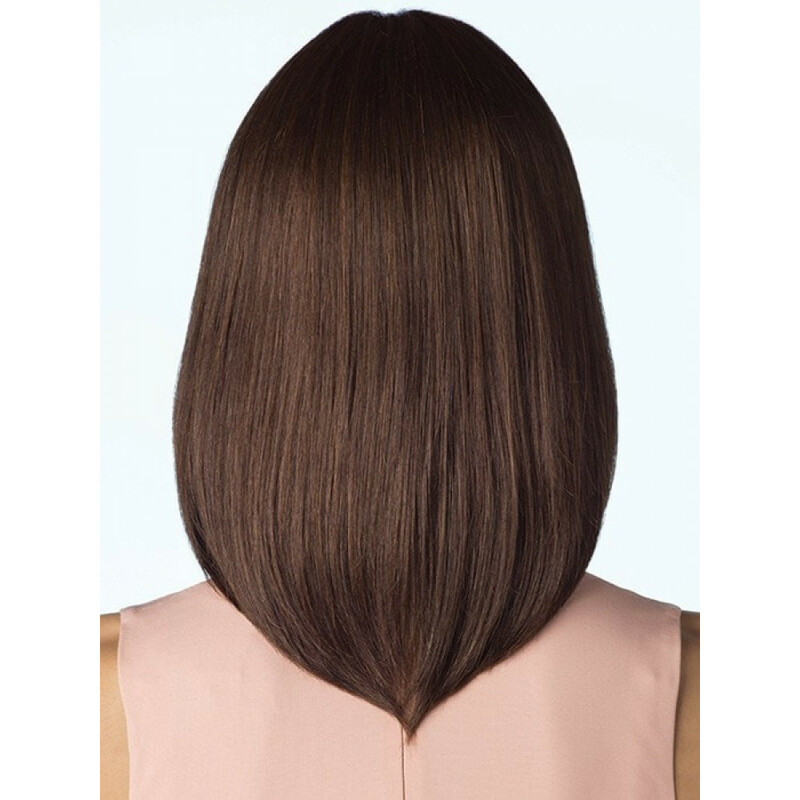 Blair by Amore (Rene of Paris) Wigs is a shoulder length bob with natural layers and side-swept fringe. 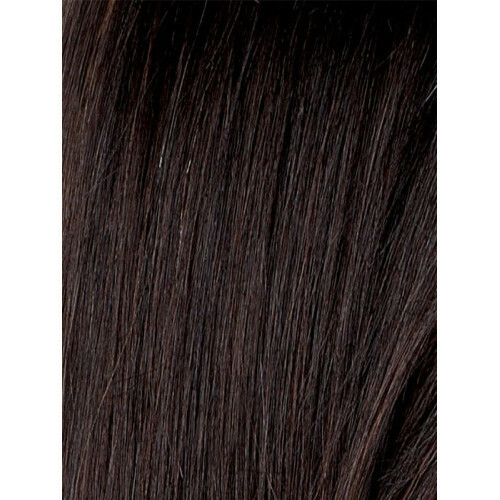 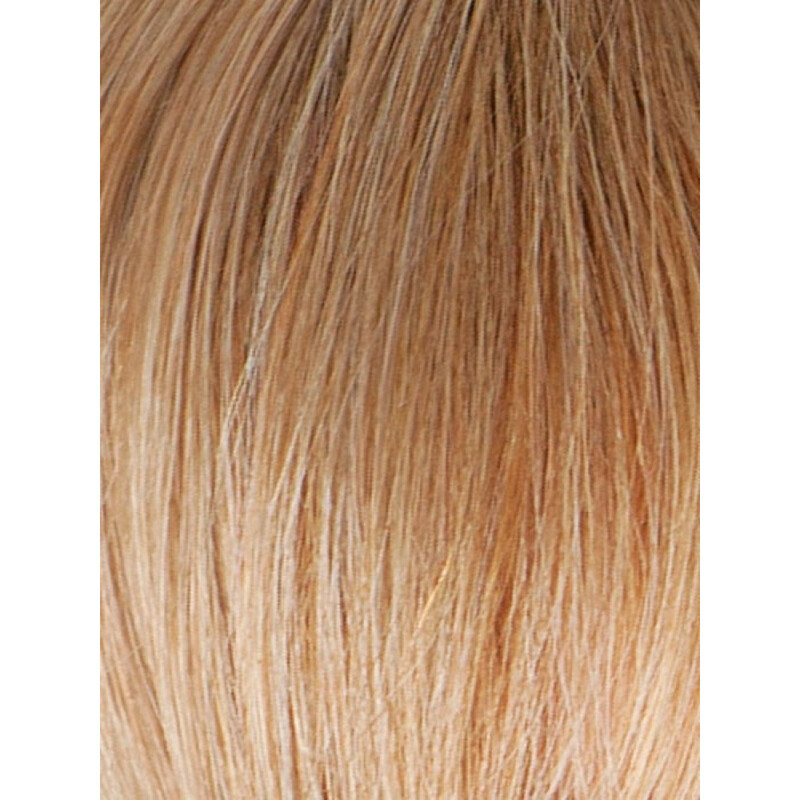 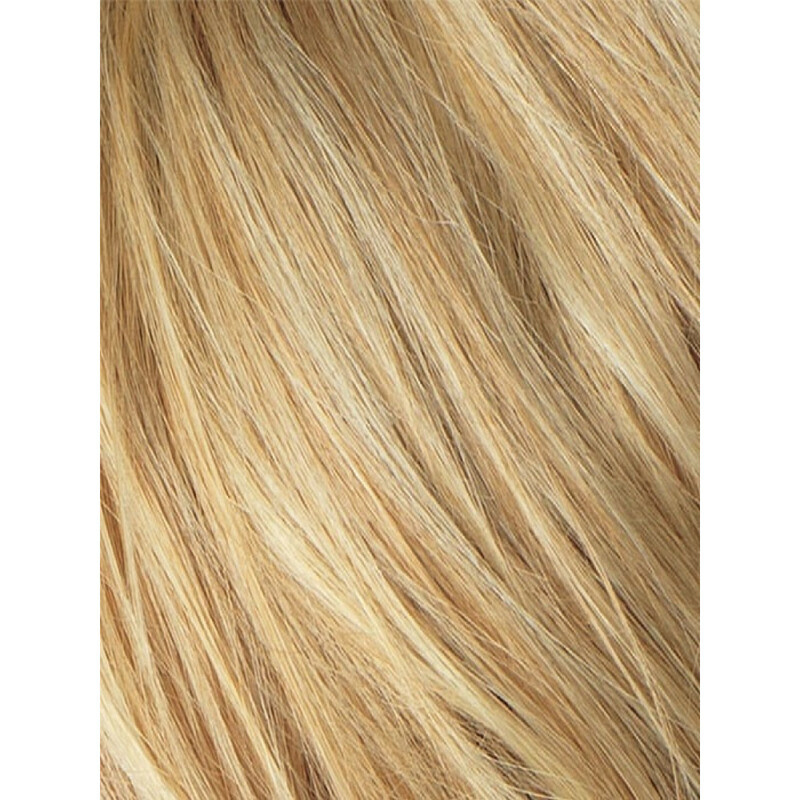 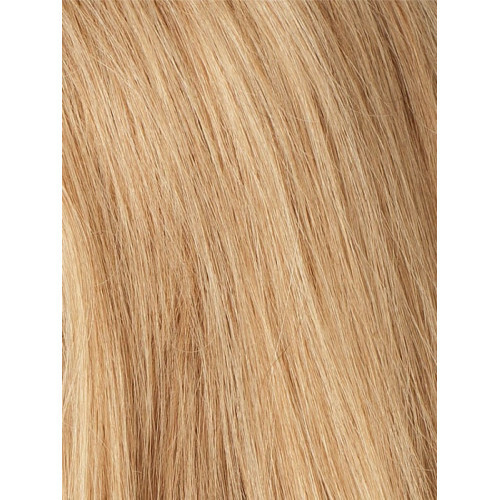 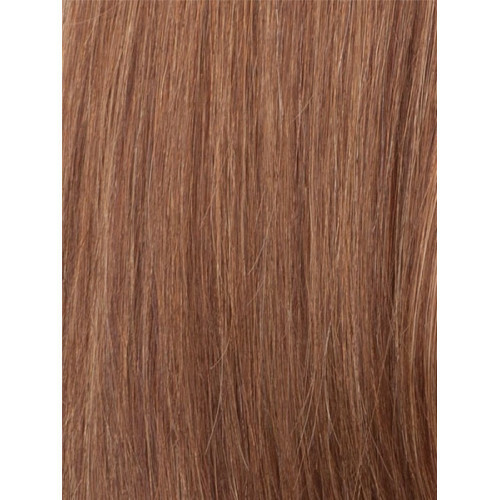 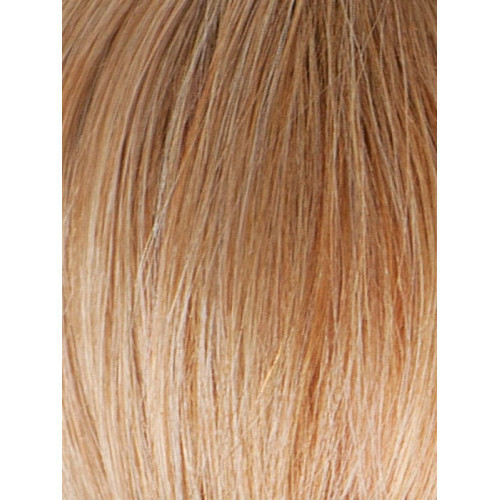 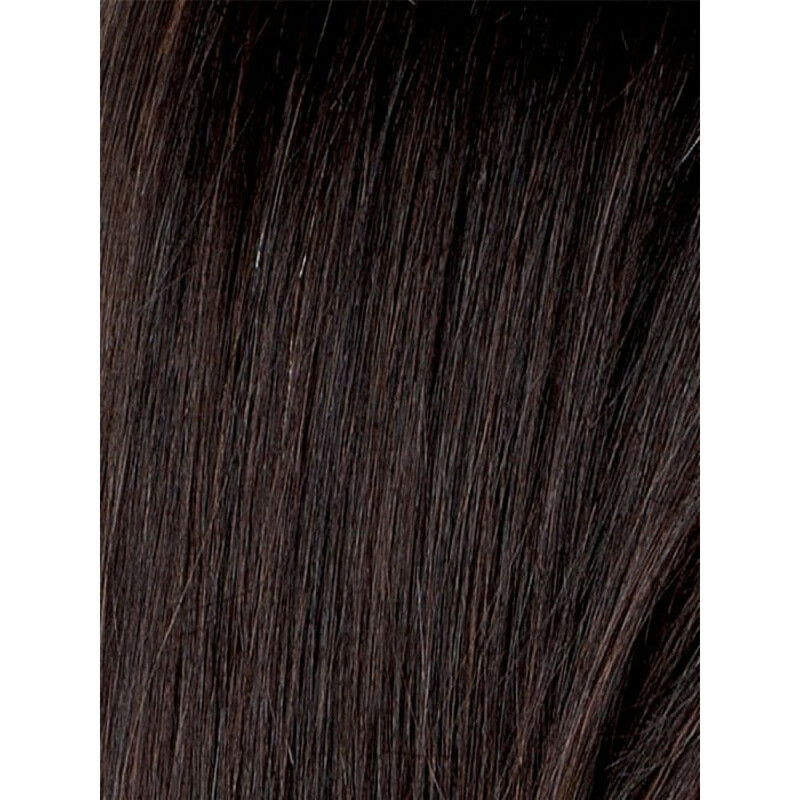 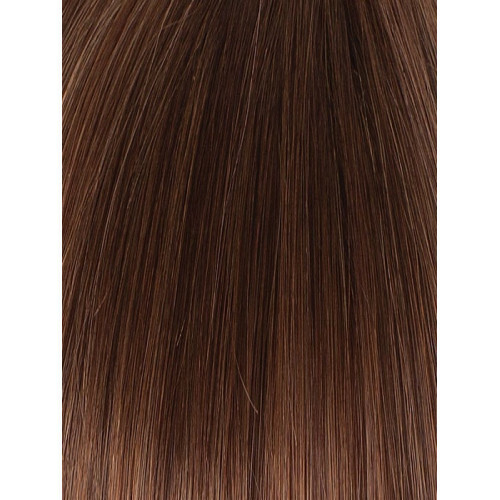 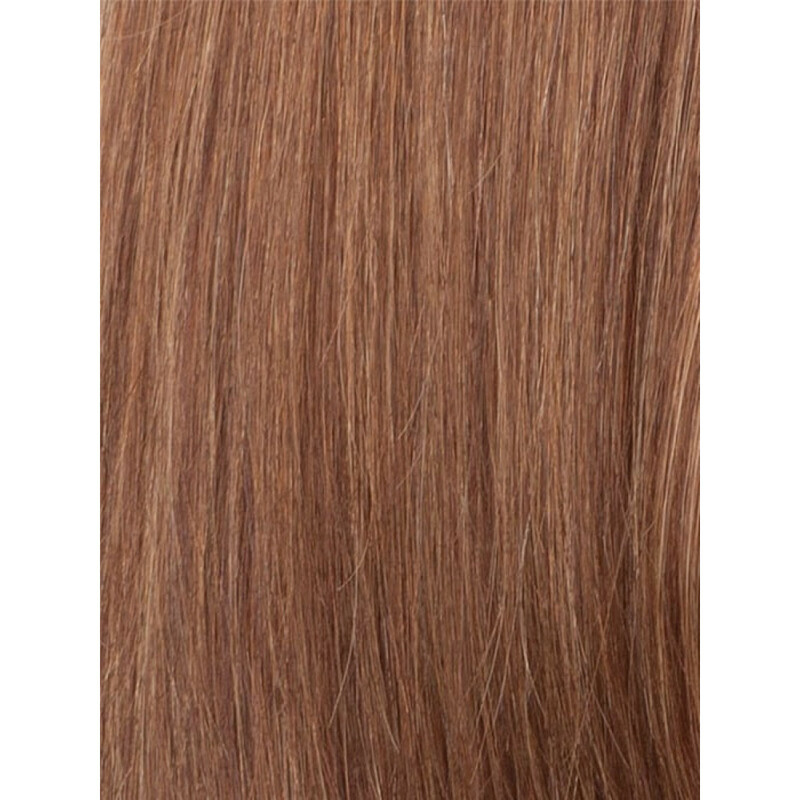 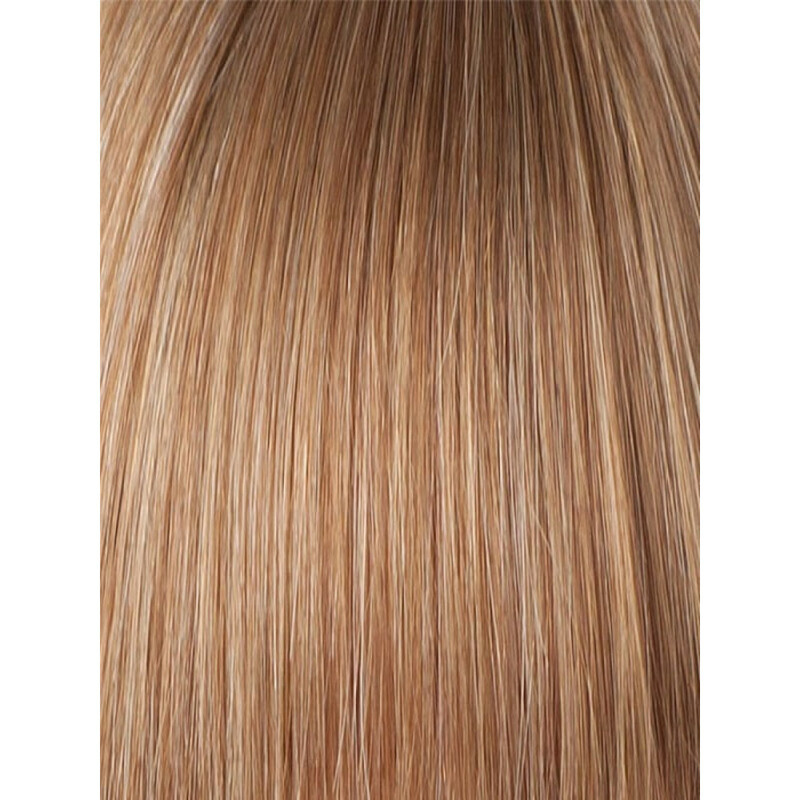 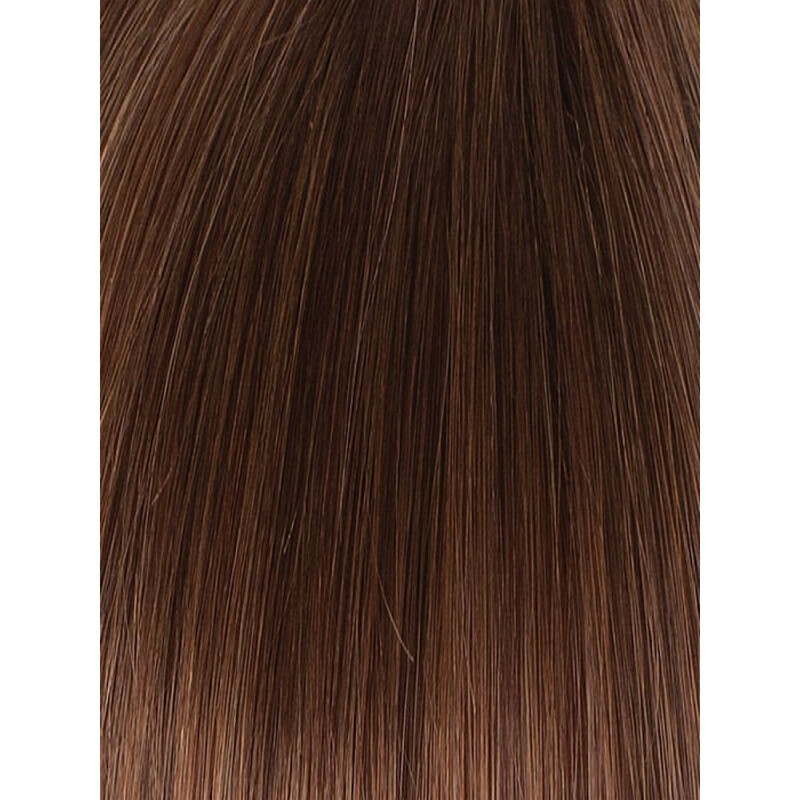 Blair is made with 100% Remy Human Hair of the highest quality. 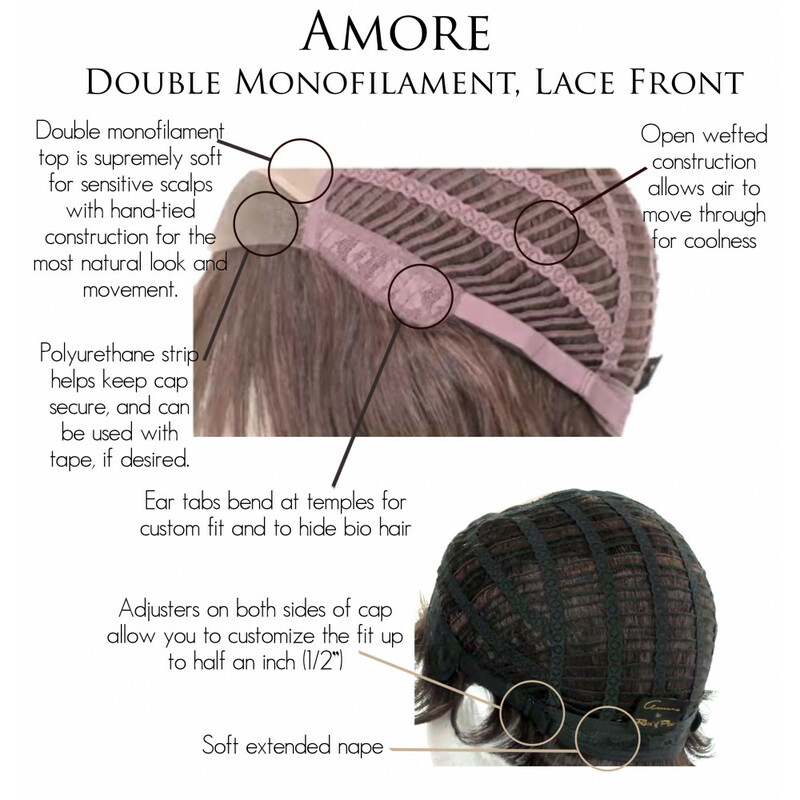 The lace front and double monofilament cap construction create the illusion of a natural hairline and natural hair growth where the hair is parted. You will look great and feel great in this beautiful style! 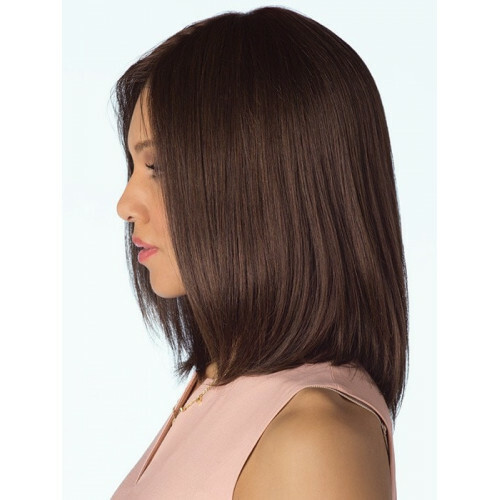 Hair Lengths: Front 5.5 | Crown 12 | Sides 8.5"-9.5" | Back 8.5"-12" | Nape 8"
About human hair wigs: Human hair wigs are not ready-to-wear out of the box. 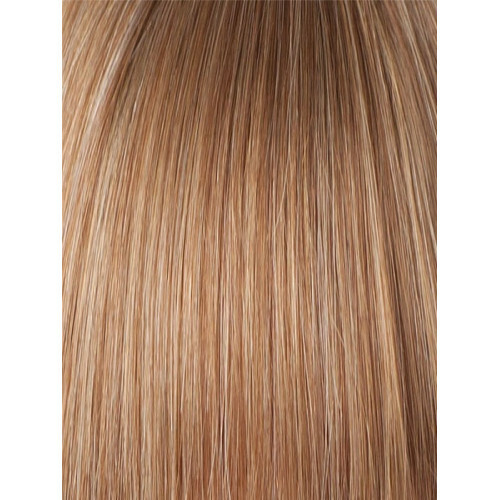 The style may be slightly longer than shown in the images to give it room for customization by your stylist. 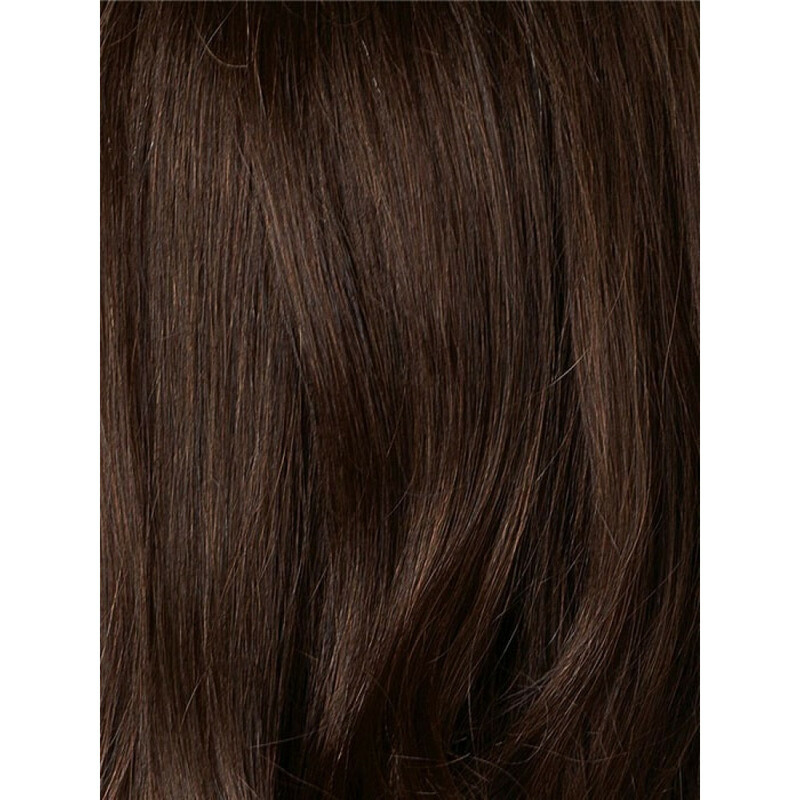 We always recommend human hair wigs be shampooed and customized by your stylist before wearing.